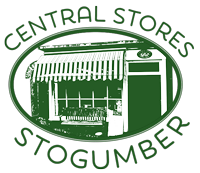 Welcome to Central Stogumber Stores, your local village shop. Stogumber lies at the bottom of the Quantock Hills off the main road with beautiful countryside surrounding the village. 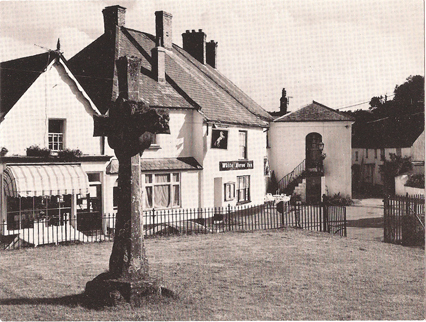 It might be known as sleepy Stogumber but with a pub. A school a church and a shop it provides a good base within a noisy and bustling outer world. There are many talented people in Stogumber arranging activities and festivals for the community and beyond. Between June and October we have gardens open where during a weekend you can visit individual gardens and get some ideas of your own and feast at the village hall. Some people just come for the home cooked lunch. Followed by a beer fest and a music festival for young and old. There are theatre productions depending on when you visit: see the village diary . We have also got an active cricket club where young as well as old are welcome. We lived on the outskirts of Stogumber when the shop became available 7 years ago. The shop has been there for over 100 years and we offer a service based on customer service. If we can help we will from delivering to recently packing and delivering a birthday present: ordered from Canada! It a great place to relax and families enjoy the freedom of walking and exploring. We may not have the fast telephone reception you would get in the city but we offer free wifi in the shop. Just ask for the password. 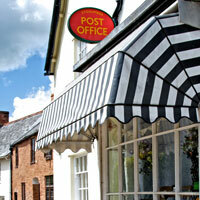 The Post Office is open most mornings and provides access to local banking, bill payments, mail and parcel services and the like. 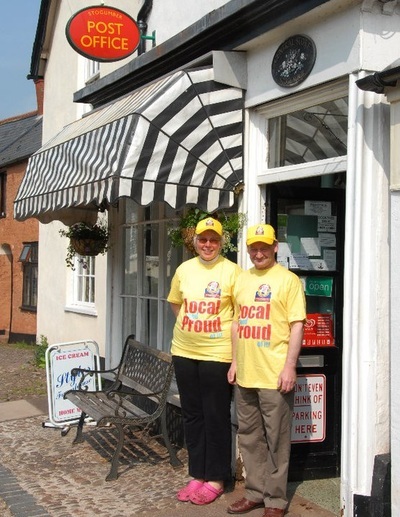 maintain an independent local food shop, free from concerns of national and international big business. focus on local food, local people and local service. create a world where we can live comfortably together without the exploitation of the Earth and everything that lives in it. actively support local businesses and individuals, fair trade, environmental issues and community activities. encourage recycling and to increase awareness of how simple actions can benefit the environment. recycle most of the packaging received from our suppliers. We believe that central to our success are the people who work together with us. We sell a wide range of Local Produce, and continue to source quality locally produced food in an attempt to reduce our contribution to food miles. 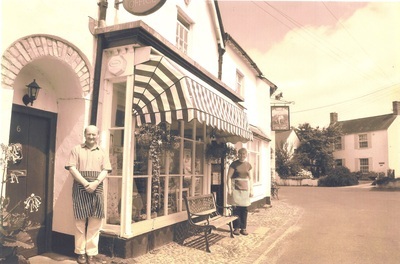 There has been a shop in Stogumber for well over a century. 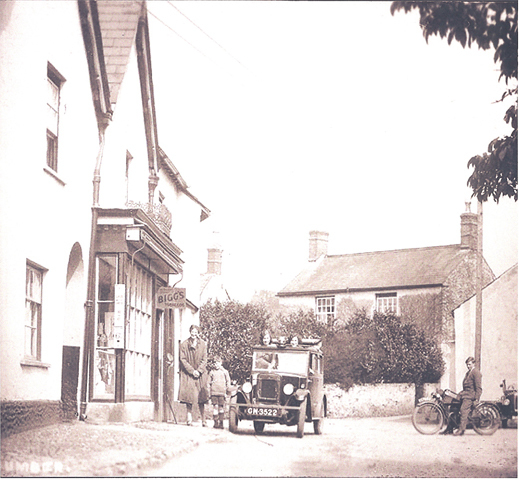 A healthy village hosts a school, church, pub and village shop and we will endeavour to take Central Stores into the next century!